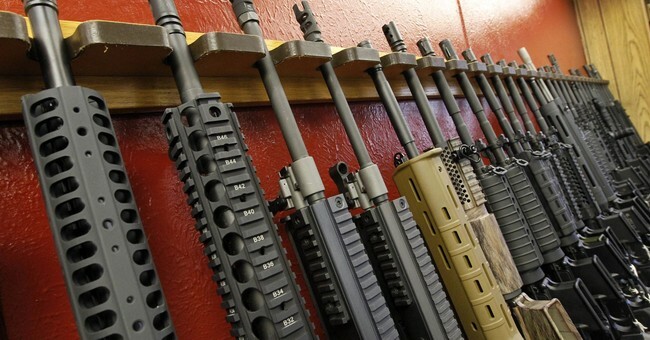 The House late Wednesday voted to stop the Department of Homeland Security (DHS) from entering into new contracts to buy millions of rounds of ammunition until the Department of Homeland Security (DHS) reports to Congress on the need for the ammo, and its cost. Rep. Mark Meadows (R-N.C.) proposed an amendment to the DHS spending bill for 2014 that would require the report to Congress before it can pursue plans to buy 1.1 billion rounds of ammunition. Meadows said the speed bump is a necessary reaction to news of the huge purchase, which alarmed many Americans and prompted conservative groups to suspect that the government was stocking up on the rounds to fight citizens. Not all lawmakers believe the amendment is necessary, however. Rep. John Carter (R-Texas) said the amendment was unnecessary based on his talks with DHS officials. Carter said the department has since admitted that its ammunition needs are not as great as first reported, and said the department is pursuing a bulk purchase to keep the costs down. Carter also rejected speculation by some that there are ammunition shortages around the country because DHS is buying it all, and said the Meadows’s language would interrupt the regular procurement process at DHS. But Meadows pointed out that his amendment would not interrupt current Homeland Security contracts to buy ammunition.